Matthewdavid joints are always welcome round here, and the 'International EP' is no exception. The head honcho of Leaving Records (home to Sumsun, Ras G, Dem Hunger a.o) totally killed us with his sprawling 'Livephreaxxx!!!!' transformation of Sun Araw, but these four tracks are far more concise gobfulls of his sound. 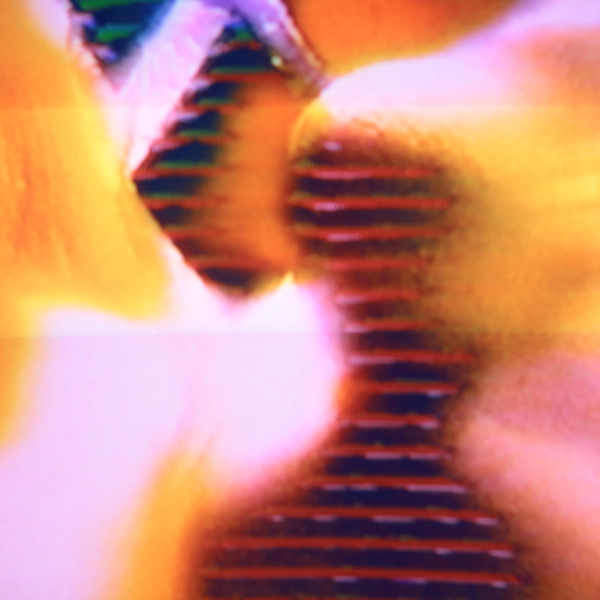 The title track features the vocals of Atlanta's Dog Bite hovering in a slow maelstrom of spiritual Ethiojazz samples, humming bottom end and dynamically tumbled percussion, while 'All You'll Never Know' seems trapped forever in a fractal 2 second loop and 'Motion Trouble' does that crazily expanding/condensed head pressure thing with skittering, sub-jungle breaks for added madness. 'Leaving/Gone' tips out on a pastoral/oceanic psyche vibe, like Carlos Niño sailing into the horizon in a leaky coracle. Excellent.